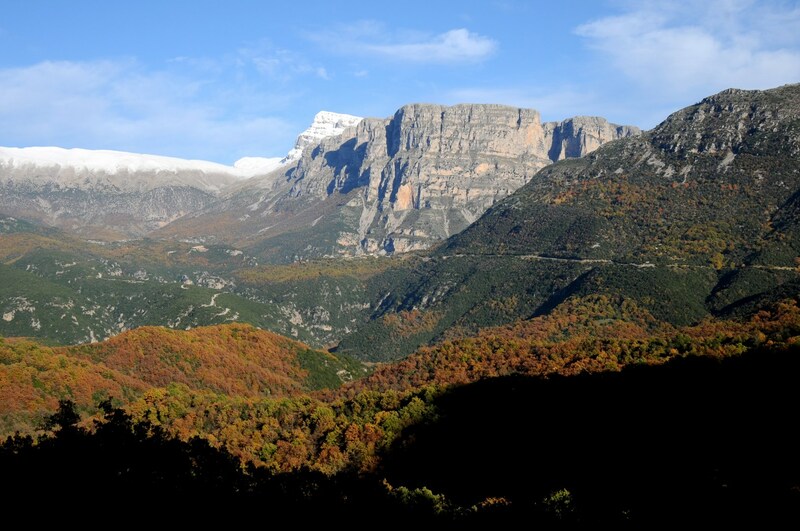 The area of the Geopark occupies the northwestern part of the Regional Unit of Ioannina in the Region of Epirus and particularly the most part of Zagori and Konitsa Municipalities. 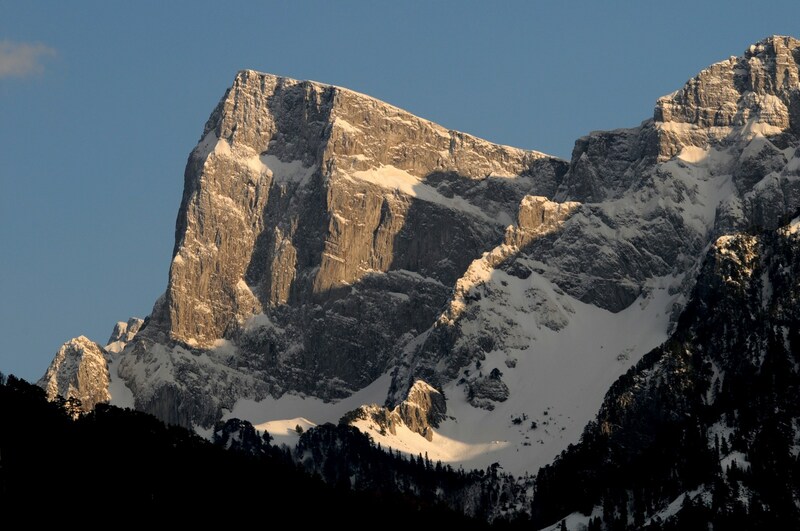 The high mountains of Northern Pindos dominate the area: mt Smolikas (2637m), mt Timfi (2497m), mt Trapezitsa (2022m), mt Nemertsika (2209m) and some more. 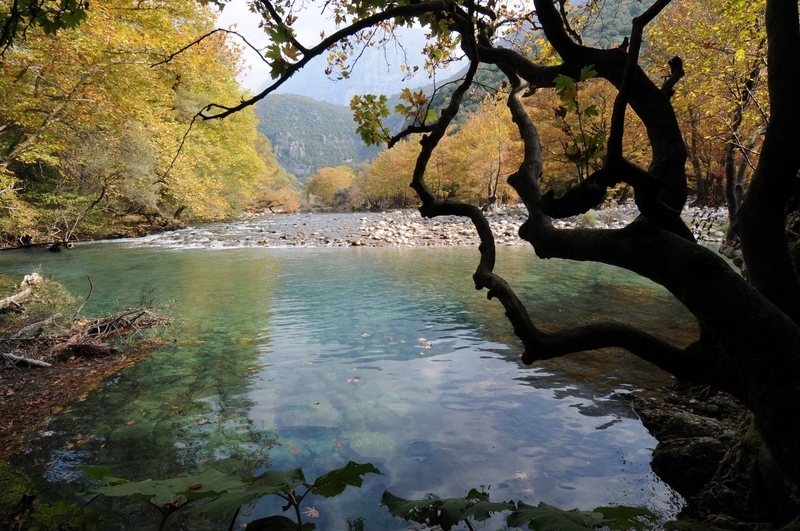 The main rivers of the area are Aoos, Voidomatis and Sarantaporos. 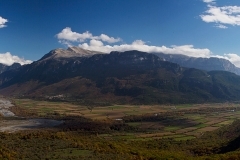 The area is known for its important archaeological sites, the Byzantine and post-Byzantine monuments and mainly for monuments of the pre-industrial era. Almost half of its settlements are designated as traditional for their remarkable architecturally, buildings. 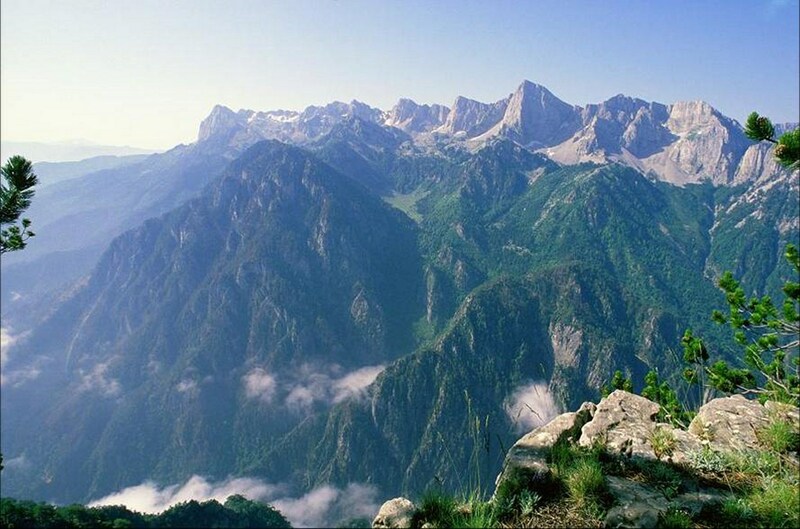 These include also religious monuments, such as churches, in and around the settlements, dating from the 16th to the 19th century and monasteries built in remote and inaccessible areas, such as the Spiliotissa, Rogovou and Soudenon in Zagori, but also Stomiou, Molivdoskepasti and Kladormis in Konitsa. 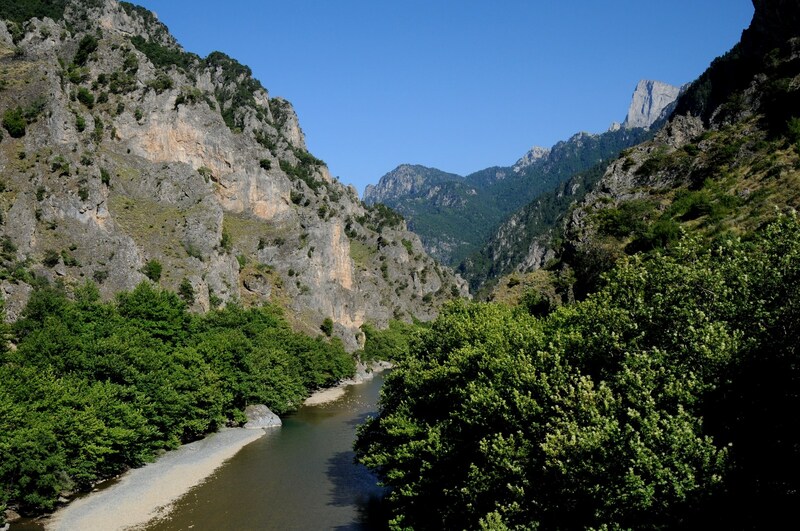 An integral part of the urban network in the region and an excellent example of pre-industrial technology and Epirus craftsmen is the number of well preserved stone arch bridges such as the bridge of Kokori in Zagori and the one over Aoos river in Konitsa. 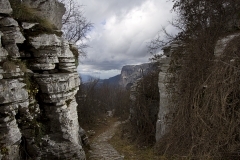 All the mountains of the Vikos Aoos Geopark thanks to their great ecological and aesthetic value are included in the European network of Natura 2000 protected areas. 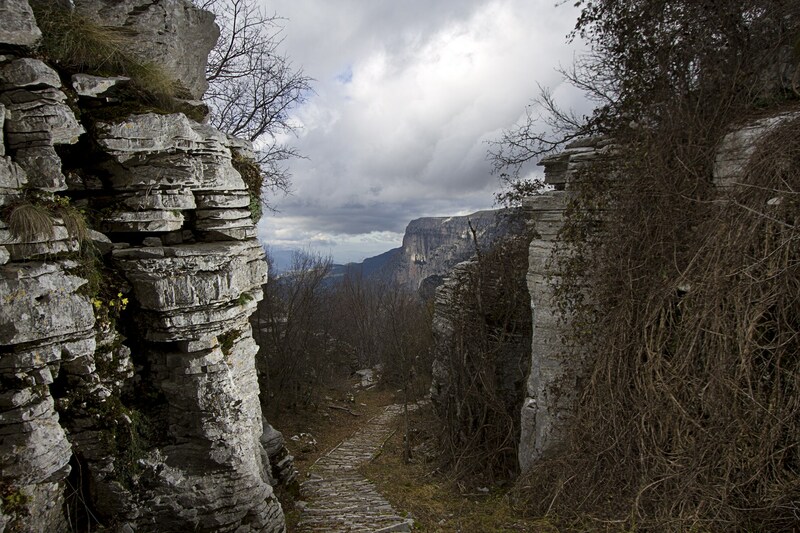 Here lies a big part of the Northern Pindos National Park and the Vikos Aoos National Park. 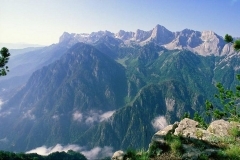 Many hiking trails lead to the high peaks of mt Smolikas, mt Timfi, mt Nemertsika and all the other mountains in the area. The Aoos and Vikos gorges are of great interest, while the waters of Aoos and Voidomatis rivers are suitable for water activities such as rafting and kayaking.